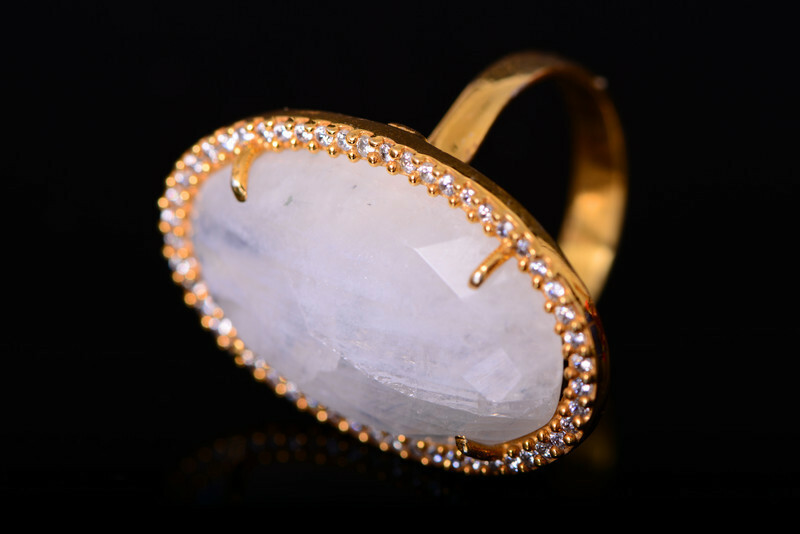 Moonstone is associated with a great deal of metaphysical powers. The Romans believed that it enclosed the image of Diana, the moon goddess, who represented “the moonlight splendor of night”, and it was supposed to have the power of bestowing victory, wealth, and wisdom on its wearer. In India the stone is still considered sacred and brings good fortune. The gemstone is displayed against a yellow cloth (yellow is a sacred color) It is believed that a living spirit is inside the stone, a spirit leading too good luck. 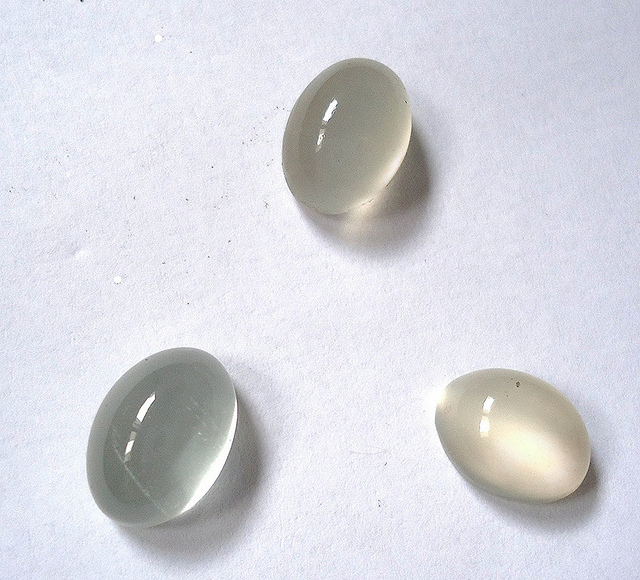 Moon worshipers naturally use moonstone to connect with the heavens directly. 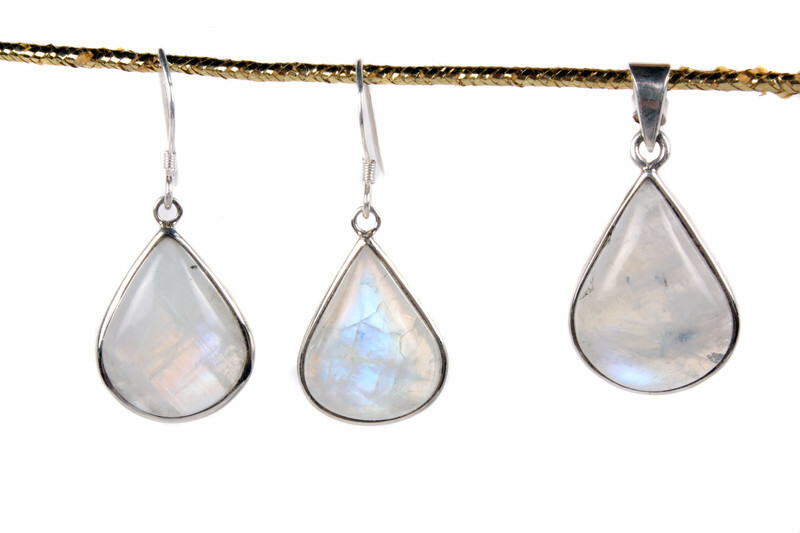 Moonstone is believed arouse tenderness between lovers and to give the power to foretell good or ill fortune. To gain this power the gemstone must be placed in the mouth when the moon is full. Some European cultures also believe that moonstone incites passion and if lovers place a piece of moonstone into their moth, they can read the future of their relationship.